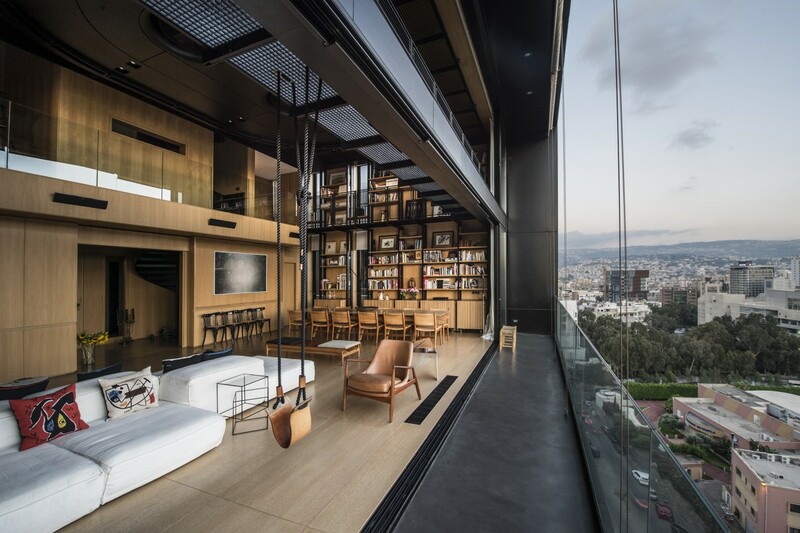 This Bernard Khoury-designed Loft in Beirut gives elevated design a whole new meaning: amidst a city filled with mid-rise buildings, a modern industrialist rooftop residence will definitely catch your eye. It’s about energy and mood. 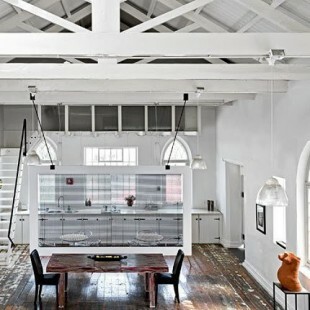 A black and white palette with exotic colour accents. Artwork, sculpture, glassware and ceramics add soul, depth and character. 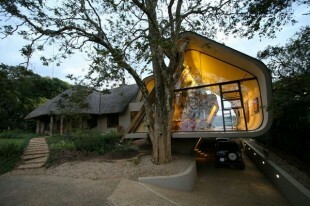 Wright House was designed by Elmo Swart Architects and is located in Durban, South Africa. The project involved an addition to a three bedroom traditional cottage which included two studies, a new bedroom, an entertainment space and an art gallery. Johannesburg, South Africa is the beautiful setting for this amazing architectural masterpiece. 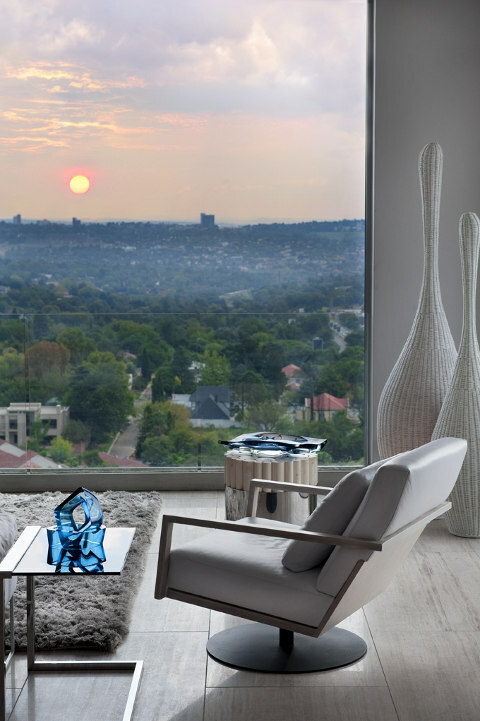 Designed by Nico Van Der Meulen Architects, this 1,400 sqm residence in Eccleston Rd, Bryanston, stands tall on a sloped terrain, which was the reason for constructing a large basement as a base for the structure on the lower side of the building.